The Samsung Galaxy S10 is expected to get officially unveiled on February 20 and one of its many stunning features has just leaked – gamers are going to be happy with this one, dubbed Neuro Game Booster. Before you ask, no the Neuro Game Booster isn't a way of firing games directly into your brain, as the name would suggest. But it will help make gaming so good that you'll forget you're playing on a phone, in theory at least. Discovered in a Samsung patent by LetsGoDigital, the Neuro Game Booster is thought to be a software and hardware system to help enhance the gaming experience of users. This will likely mean a boosted processor output, highest resolution and brightness of screen as well as top frame rates. By using this feature it should allow the phone to switch game mode off again when not in use so as to save battery. Samsung has a similar system now but this could take that to another level for far higher performance meaning even better games without sacrificing battery life. How? Using AI, of course. The patent mentions both AI and a neural processing unit for this Neuro Game Booster – yup, that's what the name means. This comes built into the Exynos 9820, it would seem, so don't expect the competition to be able to keep up with this new system. 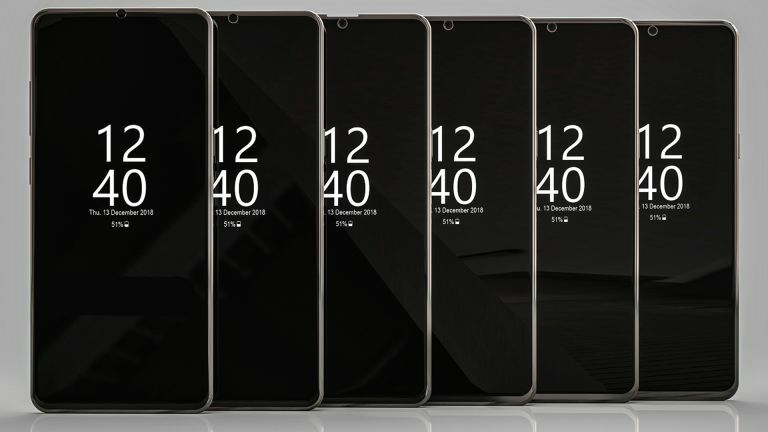 Samsung should show everything on the S10 off at the launch event on February 20 but for now check out what's leaked so far in our Samsung Galaxy S10 leak guide.